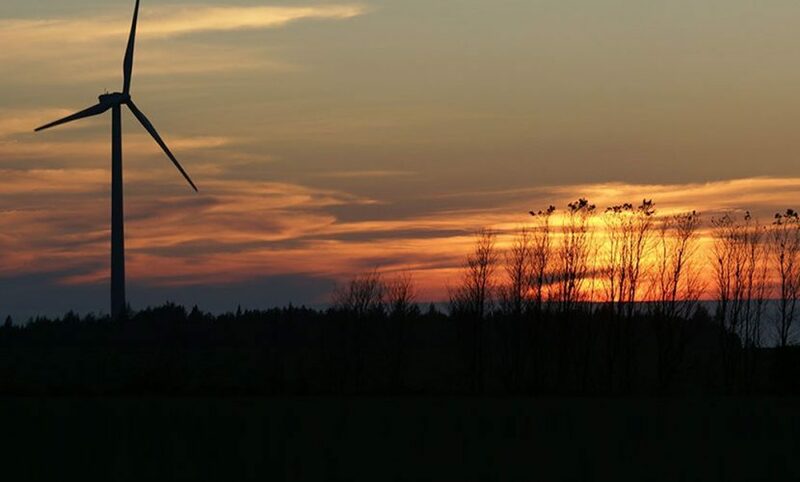 The Baie-des-Sables wind farm is a 109.5 MW wind power facility located in Baie-des-Sables and Métis-sur-Mer, Québec. Innergex developed the wind farm jointly with TransCanada. Construction of the Baie-des-Sables wind farm commenced in March 2006 and was completed, as scheduled, in November 2006. 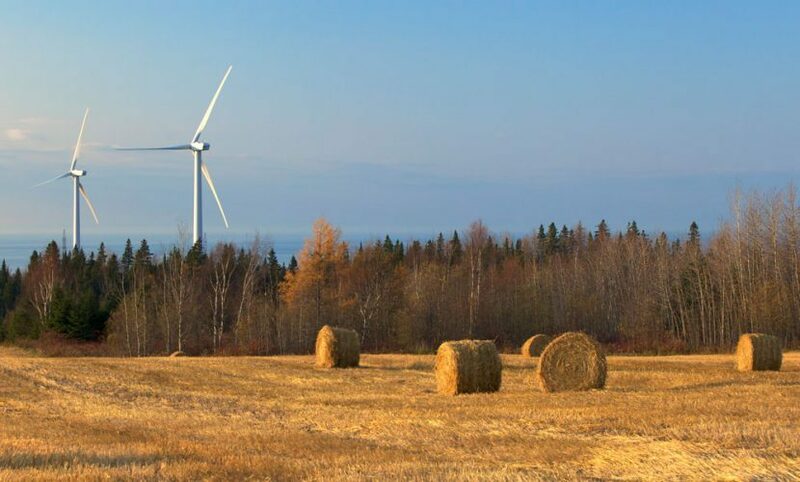 Electricity produced by the Baie-des-Sables wind farm is sold to Hydro-Québec pursuant to a long-term PPA.